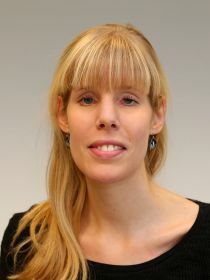 Julia Bredtmann is a researcher at RWI in Essen, where she is heading the research group “Migration and Integration”. She received her PhD in Economics from the Ruhr University Bochum in 2013. Before joining RWI, she was a teaching fellow at Victoria University of Wellington, New Zealand, and a visiting scholar at Aarhus University, Denmark. Julia is also a research affiliate at the Institute for the Study of Labor (IZA). Her research interests cover labour economics, economics of migration, and economics of education. Julia Bredtmann joined CReAM as an external research fellow in October 2016.